It’s like a high-stakes game of poker, except there’s no walking away from the table. That’s how Alan Bell describes what happens when a Canadian is kidnapped overseas and held for ransom. Bell is a former British special forces operative who has both kidnapped and helped rescue kidnap victims. In a recent interview, he talked about the dark and dangerous dance between negotiators and hostage-takers that takes place far more often than many Canadians may realize. 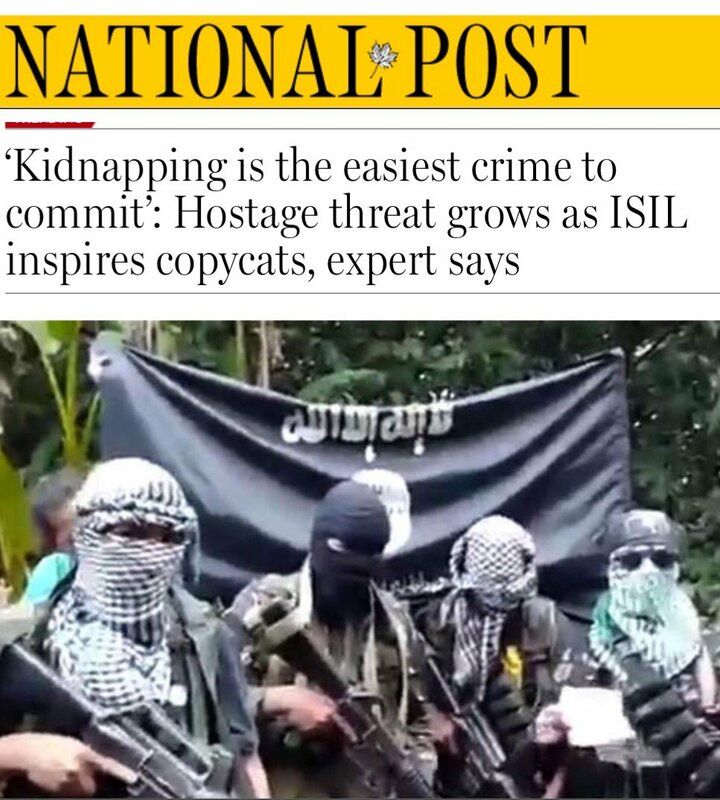 While actual statistics are difficult to find because most cases go unreported, it’s safe to say that most Canadians will never be kidnapped for ransom while travelling overseas. However, it’s widely believed the number of cases is on the rise, and Bell says there are two reasons for that.